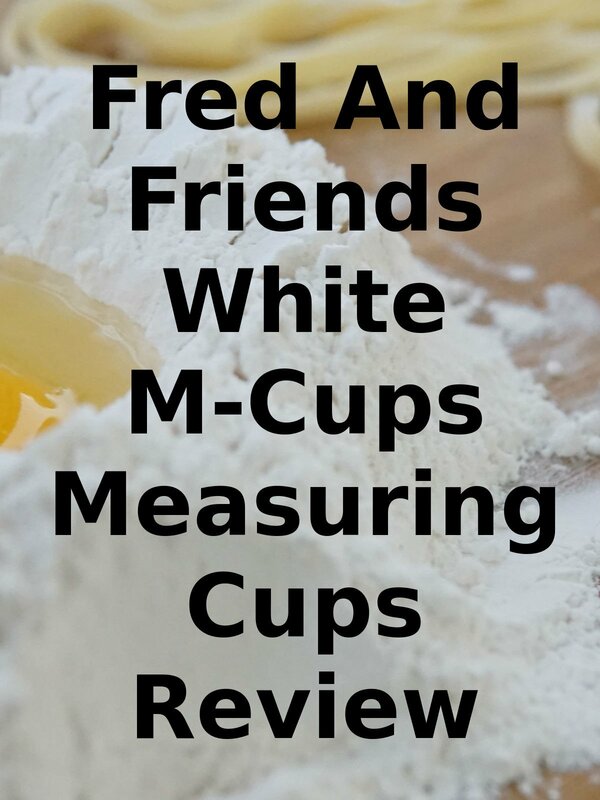 Watch the 9malls review of the Fred And Friends White M-Cups Measuring Matryoshka Cups Review. Are these things worth getting? Watch the hands on test to find out.